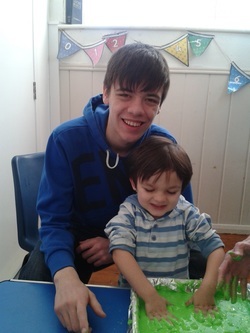 Messy Church is a different variation on classic Sunday Service Church, aiming to appeal to families who may not feel comfortable with Sunday services. Messy Church is a fun way of exploring the word of God through different craft activities, a short worship time and a sit down meal to finish. When does Messy Church run? 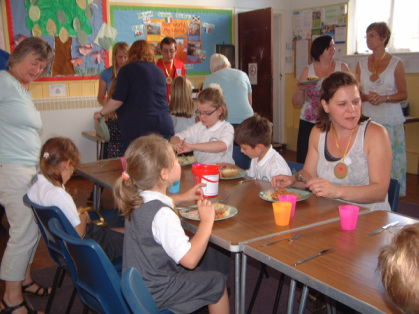 Messy Church runs on the 3rd Friday of every month and is based out of our main Church. Messy Church is free of charge but any donation (be it big or small!) is very welcome to help cover some of our costs. Each month has a different theme, ranging from 'Easter' and 'Christmas', right through to those which are a little more obscure such as 'Mountains' and 'Journeys'. The crafts and worship all relate back to this theme in some way and one of the craft activities always has a cooking theme. To name just a few!!! If you would like any more information, please like the Church's page on Facebook, email the planning team by clicking here or click here to fill out a contact form.